 Hampton Productions are the go to event and planning masters.  They are reliably creative and work diligently and efficiently through any project. With John's expertise, you'll find your next campaign in good hands. "John Hampton is one of the hardest working and most creative people I've ever met. When it comes to Branding and Events (large and small), he's brilliant and such a giving and inspiring person to collaborate with. His whole team is positive, coordinated, and take care of everything from start to finish.  Always a happy and successful experience working with Hampton Productions." -Greta Valenti, CEO Grow Vision Productions"
John Hampton knows how to tap the buzz surrounding any event. He's a pro's pro. "HP is on point and get's it done. Hampton Productions is a team that cares and ensures that no one leaves the party unhappy. Having personally worked with this group I can say that it was without a doubt a great experience and I cannot wait for the next time I have the opportunity to work with the great team Cheers to All." "I can personally say that "you are always in good hands with HP". Having worked with them the last few years on several events they have always shown how to throw a stellar party. Very creative, courteous and professional is HP in a few words. Oh and "FUN"! Thank you HP for all your help and I look forward to our many future events in 2016."